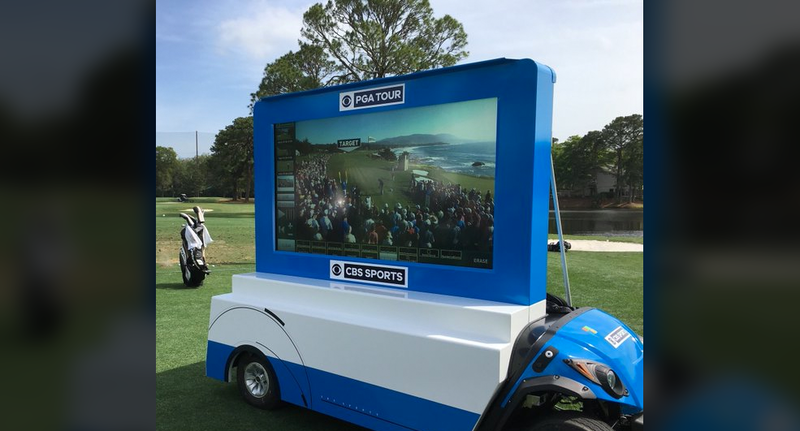 Smartcart, features a 72-inch mobile screen attached to a custom fitted golf cart for broadcast applications, will be used by CBS Sports announcers to analyze and telestrate data including golf swings and shots, difficulty of holes and scorecards. 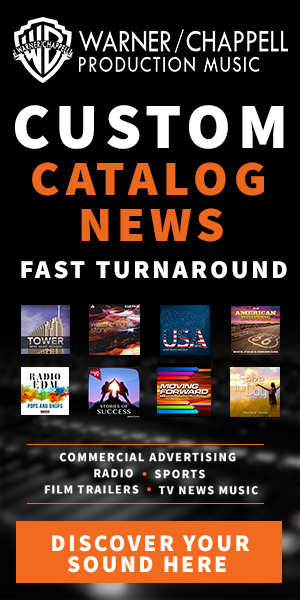 Smartcart technology brings a new dimension to golf coverage with compelling content from action on the course. During its RBC Heritage coverage, Smartcart will be positioned on the practice range next to the 10th tee. CBS Sports will use Smartcart at a different course location for each PGA Tourevent throughout the season. CBS will be the first U.S. broadcast network to use this cutting-edge technology on all PGA Tour events.